On March 16, 2019, Ralph W. McFarland peacefully passed away at Delaware Hospice in Milford, DE. He was born on August 20, 1946 in Norristown, PA to the late Ralph and Laura McFarland. 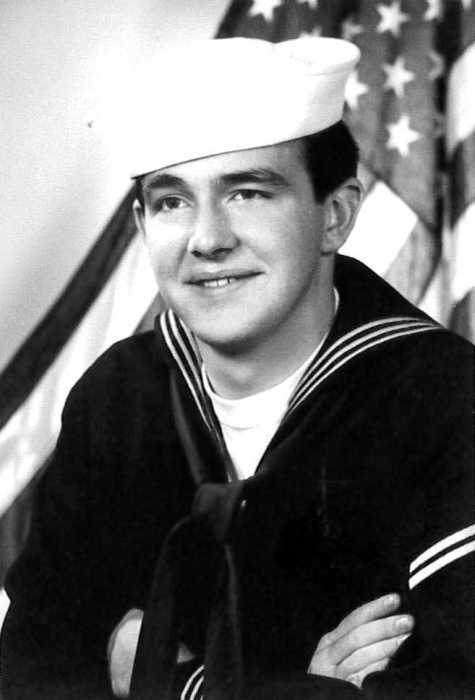 Ralph honorably served our country in the Navy from 1964 – 67. He worked for Philadelphia Insulated Wire in Sales and Marketing Department, before opening his own business, R.W. Marketing, which sold wire and cable. Ralph had a love of playing music and volunteered at Crossmen Drum and Bugle Corps for over 20 years. He was also an avid Penn State Football fan. Mr. McFarland is survived by his wife of 53 years, Janet McFarland (nee Riley), his son, Michael McFarland and his husband Walter Hawsey, III, his daughter, Laura Robertson and her husband Daniel, his grandchildren, Lil Laura Odem and Christopher Robertson, his great granddaughter, Nevaeh Odem, his aunt, Doris Selwitz, and his cousins, Kathy Woodruff, Jane Clarke Richards, Nancy Clarke Stock, and Mary Louise Clarke Miller. Ralph was preceded in death by his granddaughter, Emma Robertson. A memorial service will be held at Bethal Baptist Church, 1704 Springdale Rd., Cherry Hill, N.J. 08003 on Saturday 3/23 at 11AM. Interment will be private.